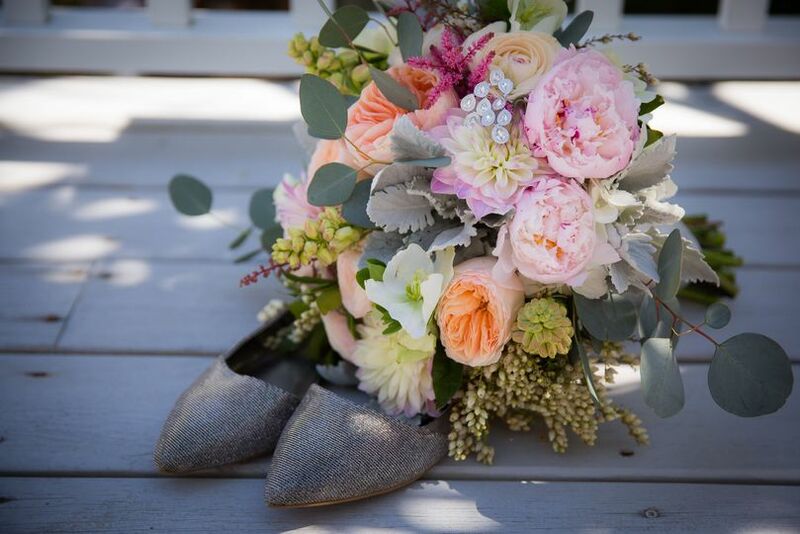 Mark-Brian Photography is a boutique studio, which specializes in preserving cherished moments for those with an eye for art and a love of life. 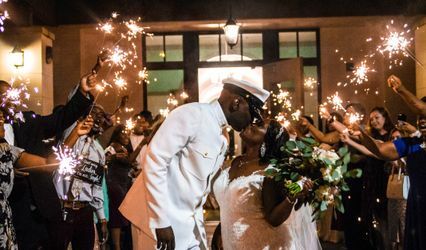 As partners both in business and in life, Mark & Joi enjoy working as a team and consider it an honor to be allowed to share in the moments of their clients' lives. Simply the best! Joi and Mark are super wonderful to work with. They are very friendly and professional. 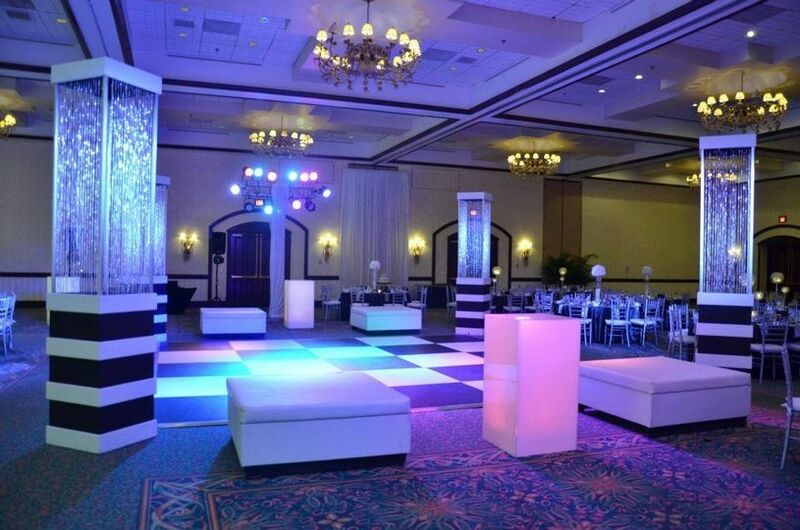 They will make sure all the details of the day are captured by their excellent skill. Pictures came out beautifully. 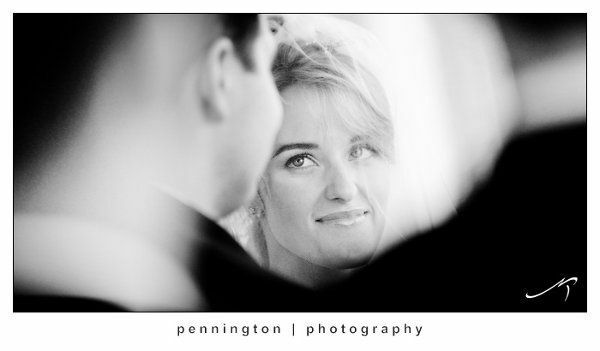 Pennington Photography can be summed up very easily. They are AMAZING at capturing moments that you never knew existed. They have photographed our engagement shoot, engagement party, wedding, and pregnancy pictures. 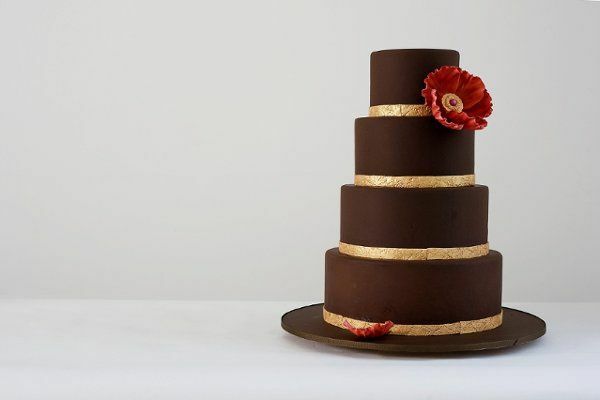 We are truly amazed each and every time we work with them. 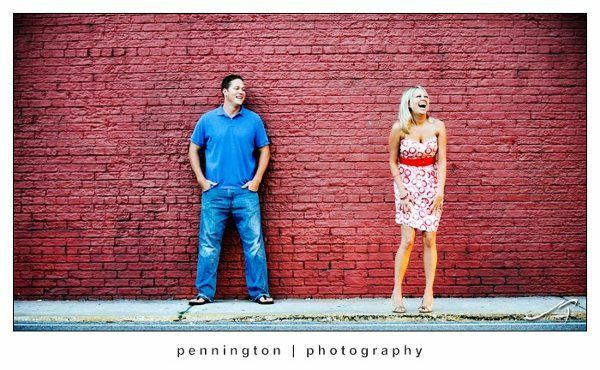 Their level of expertise, detail, and passion are what make Pennington Photography one of a kind. My husband and I loved the time we spent with Mark and Joi. They were the first photographers we met with after we got engaged, and we immediately booked them. They made the entire engagement shoot (all FOUR hours!) 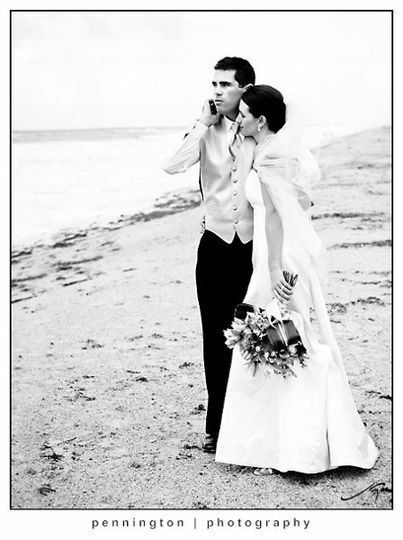 so much fun, and we loved all of the images. 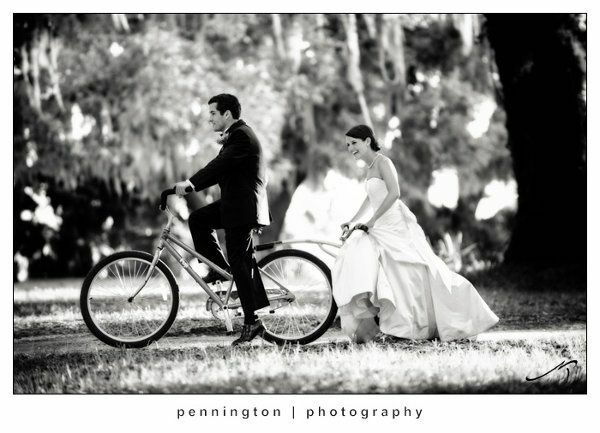 We were even more impressed with the quality of the images from our wedding day. 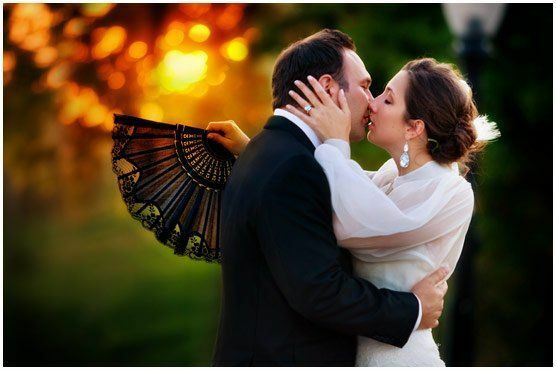 They capture everything that happened that day and tell a beautiful story. 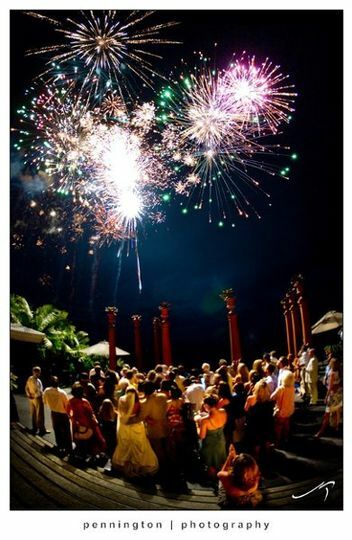 Also, we could not believe that our slideshow was ready before we returned from our honeymoon one week later! 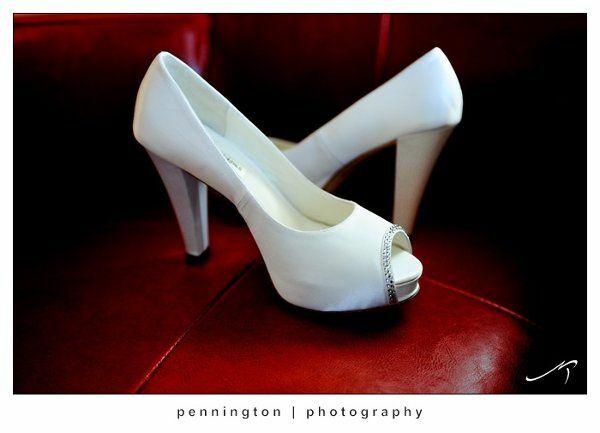 We have already recommended Pennington Photography to a friend, who booked them for her upcoming wedding. 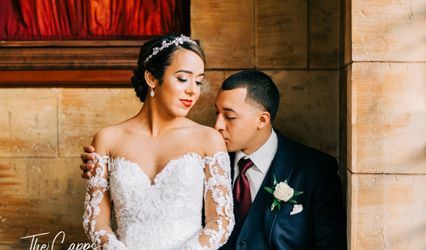 We don't have any advice because we don't feel our experience could have been any better! Finally, our guestbook with images from our engagement shoot is something we will always cherish! Thank you for everything. Mark and Joi are an awesome team and lots of fun! 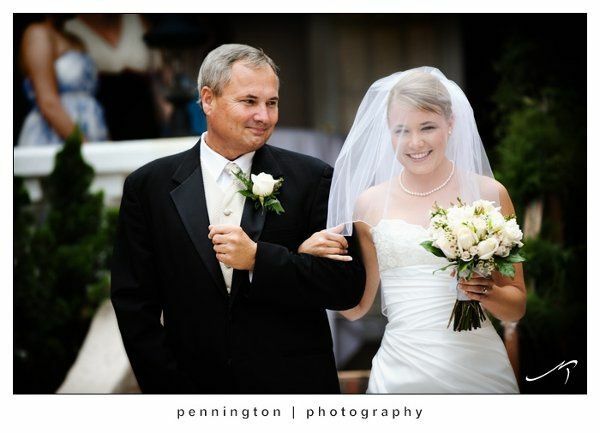 When the brides I provide floral designs for choose Pennington, I know they will be completely satisfied with their engagement and wedding day photos. 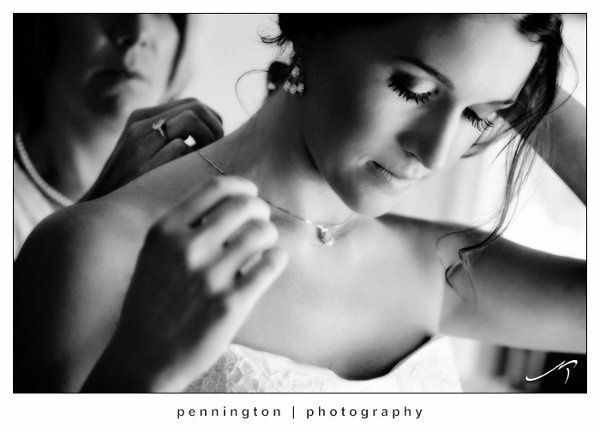 Pennington Photography is always professional, courteous and on time. Rose of Sharon looks forward to working with them again in the future. Mark and Joi are amazing. 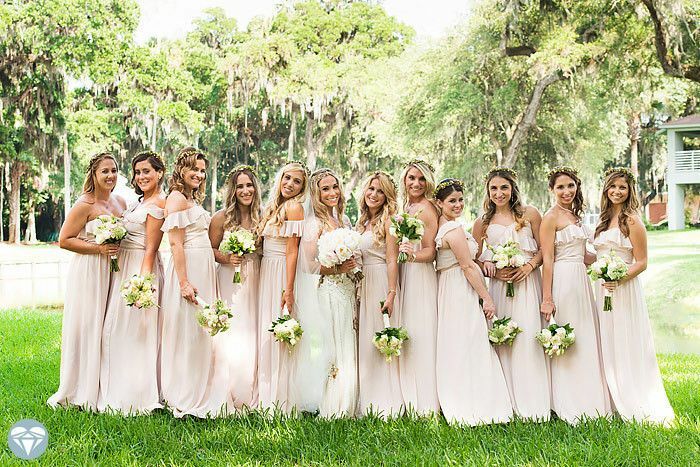 We love the fact that they take the time to get to know each bride and groom, and really connect with them before the wedding.